Check your heads Yes, it’s that time of year again that nobody likes to talk about but trust us, head lice loves our kids. 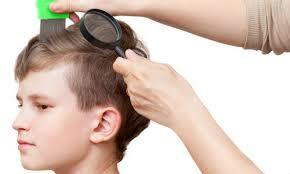 Know the facts and check your wee ones' scalps. The school district has everything you need to know about this nuisance here.